Today direct marketing to highly targeted prospects, can be a difficult challenge. Your mail piece will join the ranks of hundreds of other pieces that are competing for the same attention. It is imperative that your direct mail Stands Out and Gets Noticed. In order to ensure your direct mailer has the highest possible immediate impact—and the highest possible response rate—an interactive and dimensional mail piece should be used. This method of sending a unique mailer is a sure way to get the attention you need. ValCards Unique Mailers offers the perfect solution for those who want a Unique Direct Mail piece that will stand out, get noticed and achieve results. All of our Pop-up direct mailers are fully customizable with any choice of imagery, wording and size. Our unique direct mailers have been know to achieve higher response rates than traditional postcard mailings. If you want a creative direct mail piece which will achieve results, choose the ValCards Upscale Mailer & Classy Mailers. Valcards is a turnkey creative direct mail company. We have evolved to become the premier direct marketing source for eye-catching direct mail ideas and designs. For the first time, with ValCards, advertisers and direct marketers have the ability to create and refine brand identities while promoting a sale at the same time. Plus, our unique brand of shaped mailer and rectangular mailer campaigns are so new and distinct that they consistently earn response rates 3-5 times higher than traditional postcard mailers. Ask any of our customers, we’re re-inventing direct mail! Eye-catching shapes, brilliant colors and durable materials make ValCards the media you can’t ignore. Our clients are blown away by our classy/upscale presentation of the ValCards Mailer. 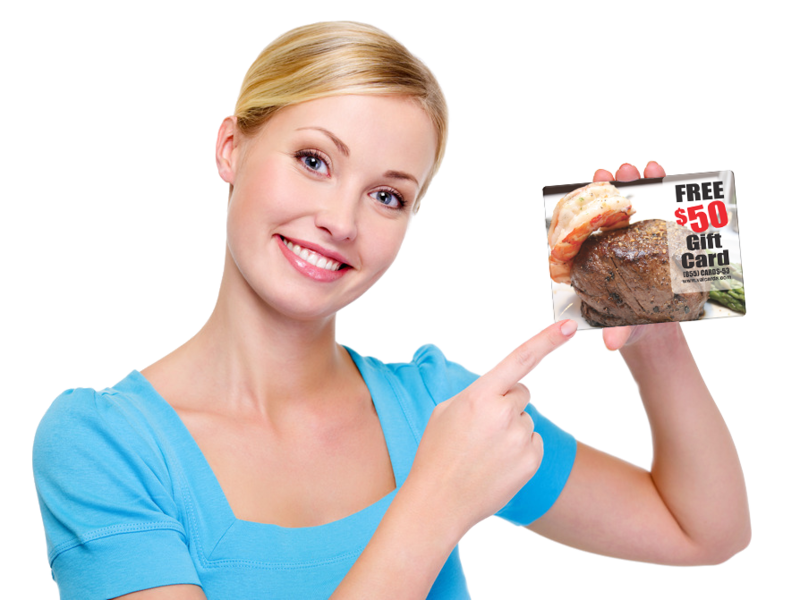 It is far superior marketing piece than the typical paper mailers. The restaurant gift card market is probably bigger than $5B dollars a year. According to the National Restaurant Association, 2011 total restaurant spending is forecast to total $604 billion, roughly 6% of aggregate U.S. consumer spending. We conservatively estimate, using this proportion, that the size of the restaurant gift card industry is at or over $4.8 billion per year. Looking at this data from the restaurant owner’s perspective is even more striking. According to the NPD Group, there were approximately 580,000 restaurants in the U.S. at the start of 2011. The $4.8 billion estimated restaurant gift card industry works out to $8,275 in average gift card income every year at the nation’s restaurants. Compare that to NASA’s $3.7B Space Exploration budget. While restaurant gift card spending is not likely to be evenly distributed across all restaurants, it is a safe assumption that gift card programs play an important role at most of them. Anecdotally, a longtime restaurant industry insider recently relayed to me the story of his first job in the business, for a small Italian restaurant in Maine. He said that the gift cards the restaurant sold during the Christmas holidays generated enough cash flow to get the restaurant through the tough winter months. At the other end of the spectrum, the nation’s top restaurants sell hundreds of thousands of dollars of gift cards each year. There are lots of reasons to have gift cards. It is almost inexcusable as a restaurant owner to not have one. Revenue. Since the gift cards are all pre-paid, the restaurants get immediate revenue. Breakage. Not all gift cards are completely or even partially redeemed – estimates of the amount of gift card “breakage” are around 25%, so restaurants pocket roughly 25% of the value of each gift card without having to give anything of value in return. New customers. Gift cards drive customer traffic to specific restaurants – potentially leading to new customer acquisition. But gift card programs have costs too. Significant staff investment. It takes time and effort to create, process, sell gift cards, not to mention maintaining proper redemption records. Logistical drawbacks For smaller restaurants, customers often just won’t buy if it isn’t convenient for them to do so online. The way that customers interact with restaurants and other businesses is changing dramatically. More customers want to interact with businesses by “checking in” when they are there using services like foursquare and Facebook Places – foursquare grew by 3,400% in 2010, as users checked in over 381 million times. These customers also want to share their restaurant experiences by posting on their Facebook walls, tweeting, or writing Yelp reviews. Restaurants have generally been slow to respond in kind to this new demand from their customers, as few restaurants put significant effort into interacting with their customers through social media such as Facebook and Twitter. The gift certificate has remained simple and unchanged, but will it stay so for much longer? Applying the same percentage to the total dollar value of gift cards given out, we get our estimate for the restaurant gift card market: 6% of $80 billion = $4.8 billion. Note: the $80B is a conservative estimate of current gift card spend. This number is probably a conservative estimate, as housing is a third of consumer spending. Gift card sales can provide a significant boost to your cash flow, especially during the holidays. And the great thing is this – unlike food and beverage sales, where 25%-40% of the collections have already been spent on product cost, gift cards are paid for well in advance, which means 100% of the cash is yours to use until the card is redeemed. For instance, an industry accepted standard shows that roughly 18% of all gift cards or certificates goes unredeemed, meaning the value of the average gift certificate sold is worth more than 120% of the sales price. This industry standard is validated by our respondents, who reported an average of 21% of all gift cards sold went unredeemed. The median figure for unredeemed cards was 16%. 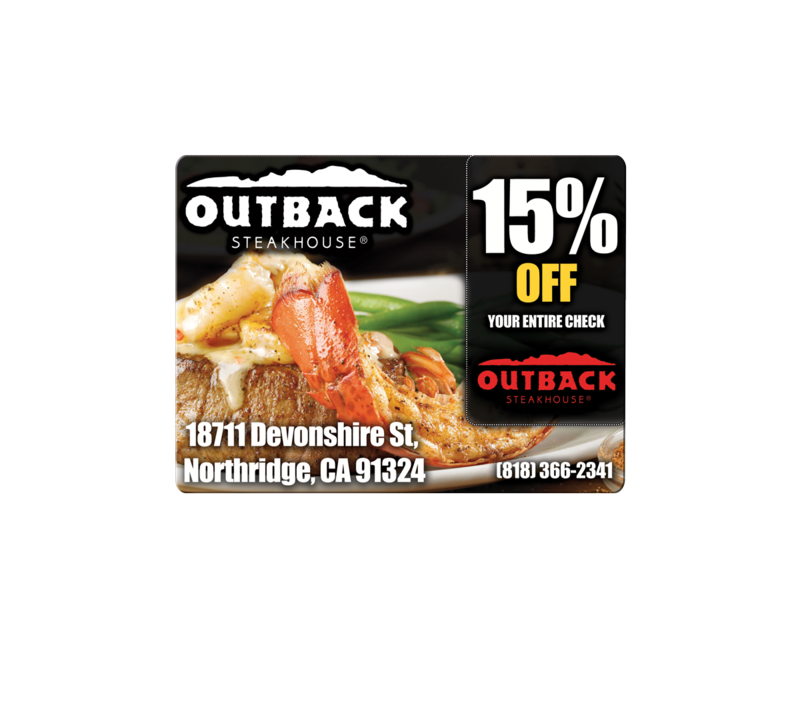 Many restaurants using gift cards reported successful promotions using both paper gift certificates and electronic gift cards. Roughly 53% of respondents use gift cards while 47% issued printed gift certificates. Of the 53% using gift cards, 74% used their POS system to read and process the transaction. 17% of all respondents used a 3rd party gift card service for tracking and processing their gift cards or certificates. Additional revenue through gift card/certificate sales ranged from a low of several hundred dollars to a whopping $100,000 in gift card sales. The average gross gift card revenue was over $14,000 per respondent while the median amount of additional revenue reported was $5,000. ValCards gift card marketing allows you to expand your business by motivating customers to return to your establishment through loyalty and gift card reward incentives. It also offers real-time promotions from your point-of-sale system. Additionally, ValCards will provide you with ongoing marketing support in order to help you succeed. Utilizing this service, restaurants can benefit from additional gift card sales on Mother’s Day, Father’s Day and the various events celebrated throughout spring and summer, such as high school and college graduation celebrations and weddings. ValCards Gift Card Marketing Program offers consumers one card that can be used in three customizable ways. It can be a traditional gift card, a loyalty card and it can be a promotional card – all at the same time! Traditional Gift Card. When used as a traditional gift card, restaurants can sell the gift cards for values that can be redeemed at their locations. Loyalty Gift Card. When looking to promote an event or special, restaurants can offer the gift cards as a loyalty card. This option permits them the change to run multiple promotions that reward their customers’ spending behaviors. For example, a restaurant might run a visit reward promotion that automatically loads a reward to their card if they visit the concept five times in a month. Heartland currently allows six different types of promotions to be run at once, individually, or in any combination. Promotional, Pre-paid Card. 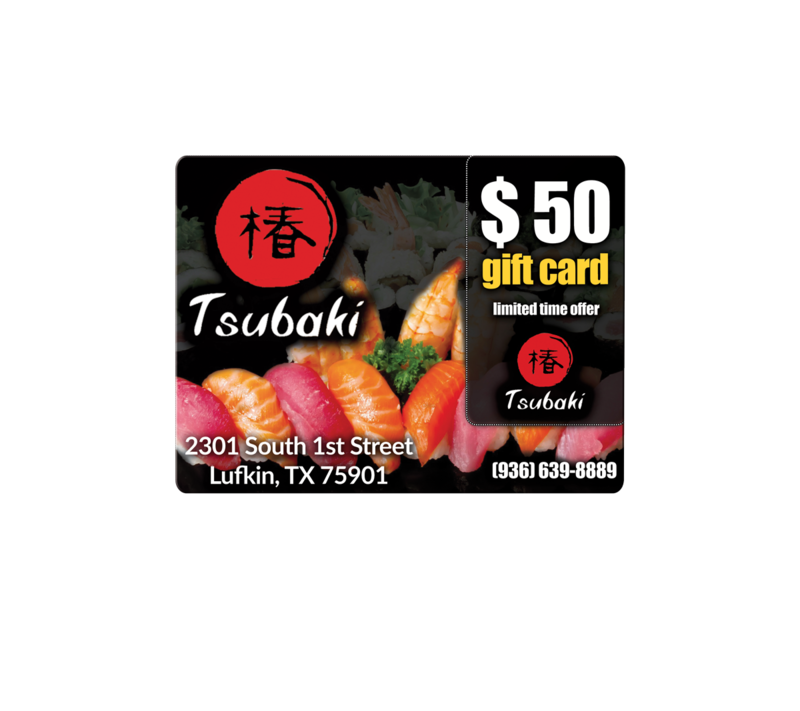 Restaurants can utilize the gift card as a promotional, pre-paid gift card. Restaurants load a specific amount on their cards to give a customer. This can be done for events, as a “thank-you”, or for customer outreach. It’s important to note restaurateurs can use ValCards Gift Marketing Program on most terminals and point-of-sale systems. If operators don’t have a terminal, ValCards offers many economical terminal options for purchase. Typically, ValCards can integrate the program into an existing terminal or system. If the restaurant utilizes have a POS System, additional steps may be necessary as some POS systems require a gift card module in order to have a gift card program. In some cases this can pose an additional expense to the restaurant. Once ValCards Gift Marketing Program is installed on a restaurant’ terminal or POS system, any promotion or loyalty program the restaurant offers is completely automated. All employees need to do is swipe the card, indicate the amount or value to be added, and the card now has a value added to it. The tracking for rewards is automated. Additionally, a variety of different reports are available on the terminals, online, and in multi-location pooling scenarios. Unique Direct Mail – The results from three-dimensional and interactive mailings are usually very high. The Direct Marketing Association ranks dimensional mail as the second highest in response rates for direct orders. In their statistical member feedback survey, the average response rate was 2.3 percent and the highest response rates were 8.3 percent. The Solution – Use a high-impact unique and creative mailer from valcards. In addition the effectiveness of our direct mailers offered by valcards can be improved further by utilizing some of our additional services. For instance, the pieces can be personalized to each recipient by using VDP (Variable Data Printing). According to a study by CAPS Venture, “69% of recipients prefer highly personalized copy”. 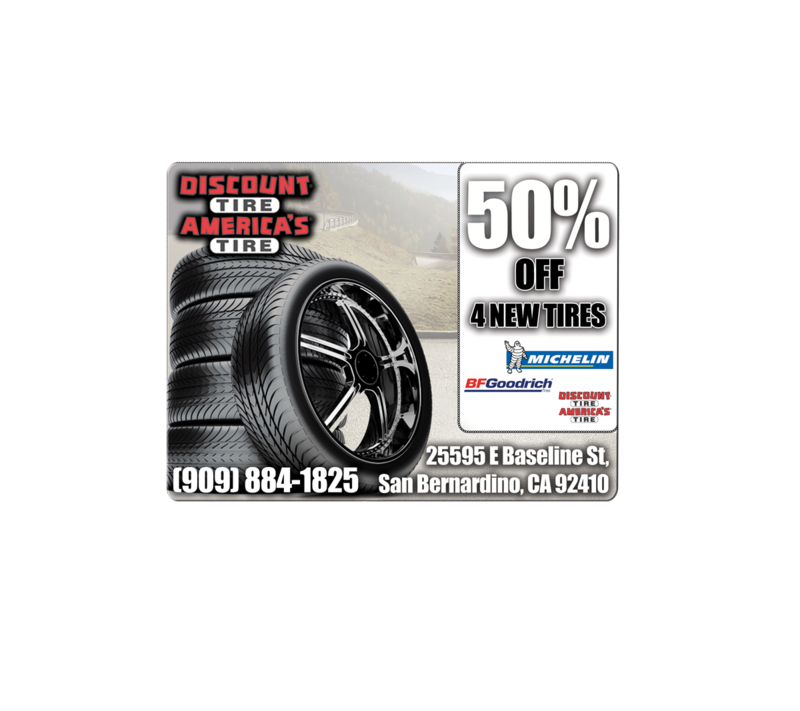 VDP can be used in altering the text or images on the direct mailer to ensure a highly personalized experience. Another service that ties in with VDP is our One-to-One Marketing solution that offers a multi-touch, multi-media and multi-cycle approach. This approach, utilizing PURLS (Personalized URL’s) has been know to improve the response rates by over 2 1/2 times over campaigns that don’t use this approach. ValCards Creative Mailers offers the perfect solution for those who want a Unique Direct Mail piece that will stand out, get noticed and achieve results. 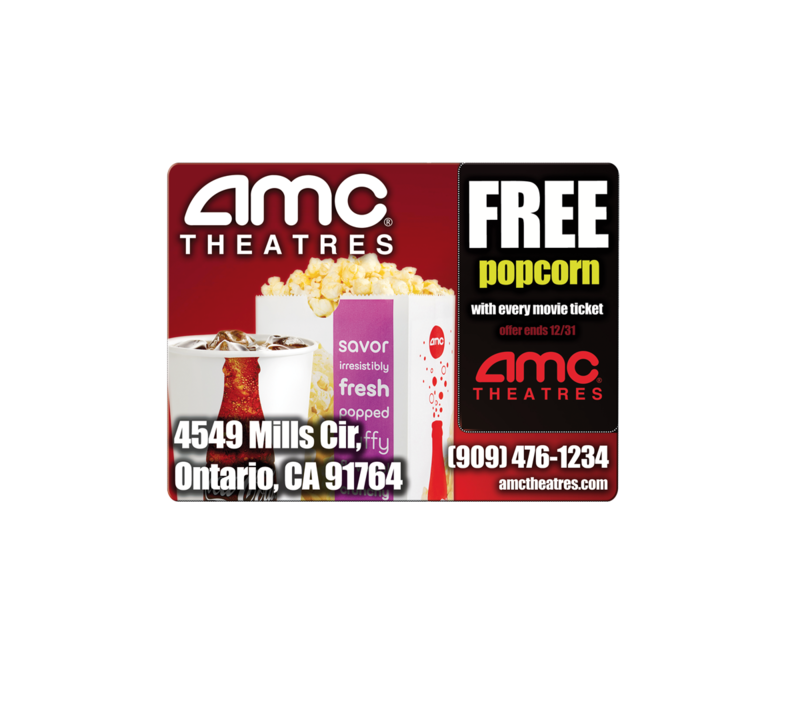 All of our Pop-out direct mailers are fully customizable with any choice of imagery, wording and size. Our unique direct mailers have been know to achieve higher response rates than traditional postcard mailings. If you want a creative direct mail piece which will achieve results, choose the ValCards. All of our Pop-out direct mailers are fully customizable with any choice of imagery, wording and size. Our unique direct mailers have been know to achieve higher response rates than traditional postcard mailings. If you want a creative direct mail piece which will achieve results, choose the ValCards Post Card Mailers. Despite rumors of the United States Postal Service being on the decline, direct mail for marketers is alive and well, and remains a significant direct marketing channel. The data shows, in 2007, direct mail was the most commonly used direct marketing channel (91%); today, 80% of marketers claim to use direct mail, according to this year’s survey. Direct mail is a customer acquisition and retention giant for B2C marketers. In fact, 31.3% of B2C marketers believe direct mail is the strongest driver of customer acquisition and retention (37.5%), the leading tactic for each. Direct mail may be battling newer, most flashy direct marketing channels, but there is no doubt that it remains one of the most vital B2C channels with regard to ROI. Postcards are one of the most affordable and highly effective direct mail marketing strategies available. They are an economical way to drive response and earn an above-average return on investment. And, they actually work! In fact, even the largest companies have realized it’s important to continue their postcard marketing when their marketing budgets get tightened. Postcards attract new customers and bring long-time customers back through the door. Postcards work for every industry, whether it be business to business or business to consumer. A postcard is a quick and easy way to keep your company name and brand in the public eye. Use them to share important information or as a simple way to thank customers, build customer loyalty and make customers feel valued. Postcards are popular because they’re simple to create, inexpensive to print, and less expensive to mail than an envelope. Working with an experienced printer/mailer can reduce postage costs to under $0.30 per piece. And, studies show that of all forms of direct mail, almost all postcards are read. The reason is simple: Unlike mail that’s sent in envelopes, nothing has to be opened for the recipient to read the message. With traditional direct mail, people often look at just the envelope and decide they’re not interested. The instant that happens, you’ve lost the opportunity to connect with that person. A postcard is already opened and ready to read. At the very least, the message will be seen by the recipient. That offers you at least 15 seconds to capture someone’s attention. Attention-grabbing headline – As marketing materials go, postcards are relatively small but make a big impression — especially when you lead off with a strong headline. In most cases, postcard headlines should be big so they’re easy to read and will be noticed as soon as they’re pulled from the mailbox. You also should consider printing a headline or headline/offer combination on the back of your postcard. Remember that most postal workers sort (and therefore, most likely deliver) mail address side up, so starting your pitch here can increase your response rate. Features and benefits – Great postcards detail the features and benefits of a product or service. Since space is limited, list features and benefits as bullet points. Or, alternatively, focus on one key feature and benefit combination and relay it in a single sentence. Amazing offer and call to action – No matter what your product or service, if you can put an amazing offer in front of your target audience, you’ll make money. Your postcard design should put your offer front and center. It can even be part of your headline. 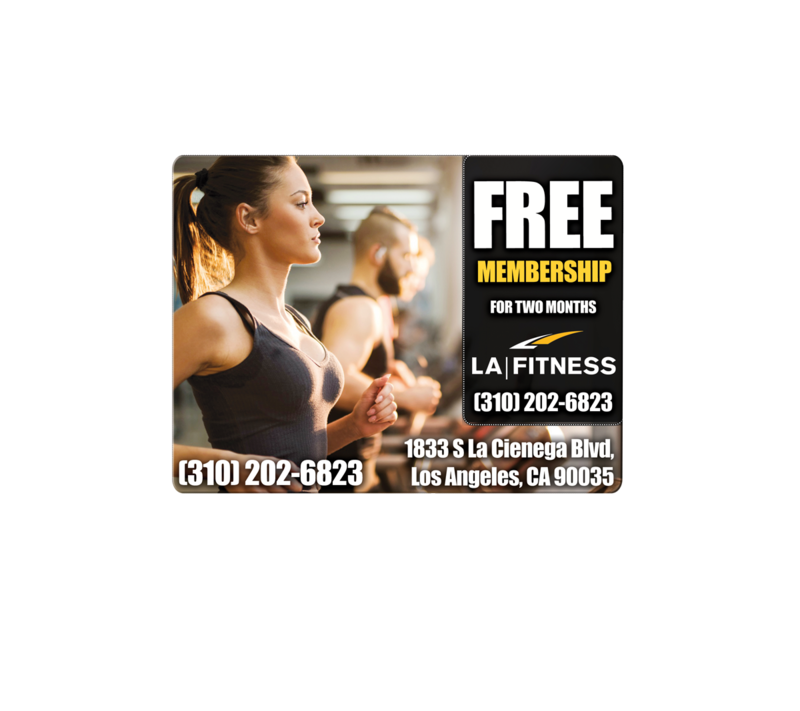 Limited-time offers and a powerful call to action motivate instant response, so customers don’t have time to forget about your postcard. Quality postcard design and printing – Postcards are picked up, held, bent … they’re fodder for the hands. Professionally printed postcards not only look great, but they feel great, too. Plus, they give the impression of prestige, stability and credibility. Have your postcards professionally designed and printed in full-color on high-gloss cover stock. Well-defined mailing list – The mailing list might not be a physical part of your postcard, but if you don’t have one, your postcard will go nowhere. Try to develop a highly targeted mailing list so you’re mailing only to the desired demographic audience. If you’re not sure who that is, identify traits shared by your top five customers as a start. The 40/40/20 rule of direct mail postcard marketing states that 40 percent of your success is in your mailing list, 40 percent is in your offer, and the remaining 20 percent is everything else. Once you have compiled your mailing list, be sure to deliver a postcard with an offer that meets the needs of your targeted audience. The remaining 20 percent of the success equation is what separates you from the competition. While it is a good thing to emulate the efforts of other successful businesses, you also should work to differentiate yourself through benefits only you can offer. Direct mail is a cost-conscious and effective investment that can increase your response rate from customers. An informative and well-produced postcard, coupled with the right mailing list, is a sure way to keep existing customers, obtain new customers and generate more profit for your company.